Having outdoor space in the City of Toronto may seem as rare as the elusive unicorn, but it doesn’t have to be that way. 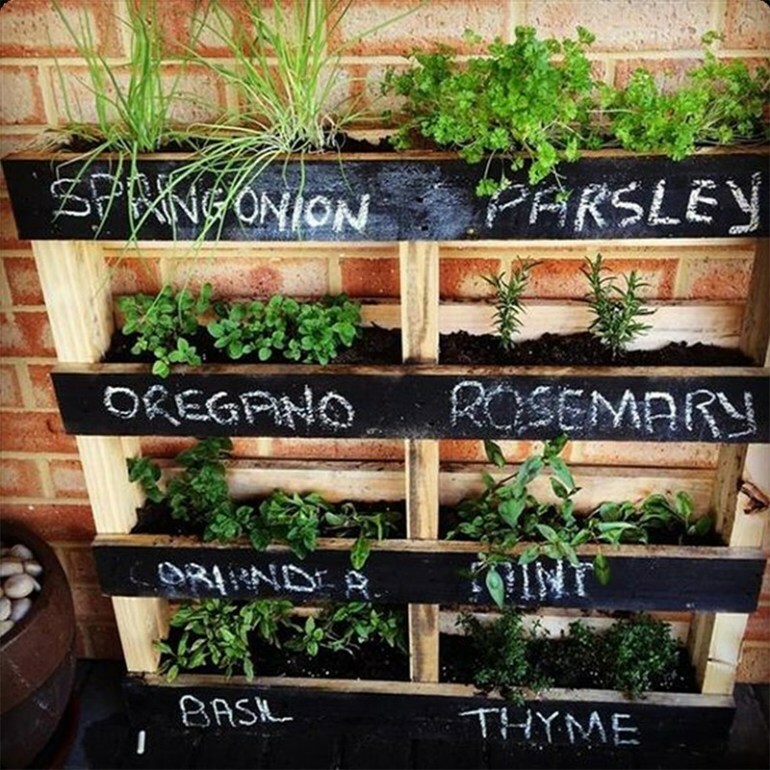 Whether you have a postage stamp square of greenery or a balcony sky high, there are many ingenious ways to make this a workable and completely functional part of your living space. 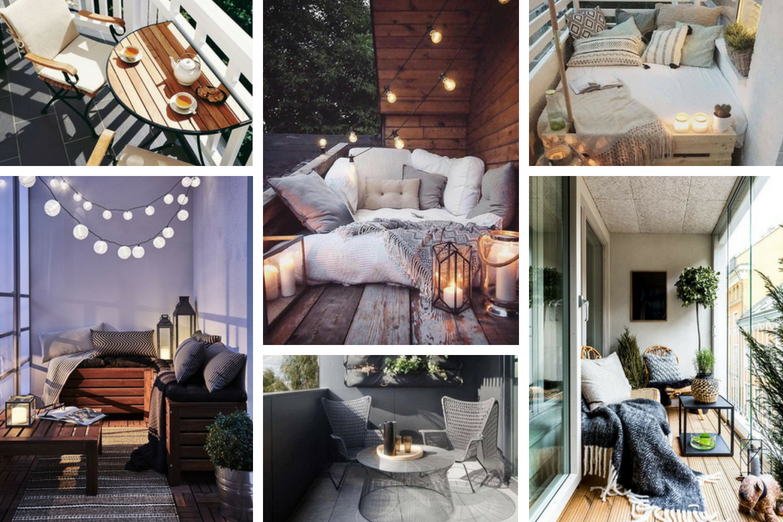 There’s a reason balcony revamps and renovations are all the trend right now: being outside is restorative and good for us! A recent Dutch study of 250,782 people revealed the importance of access to green spaces for people who live in urban areas, like Toronto, making a strong correlation between green space and overall health. Aside from looking for homes near parks and other urban oases, innovation and renovation have led to ingenious ways to transform a balcony into a space that can be used to eat, garden, entertain, and unwind. The winds are stronger higher up, but on a typical summer day with no storm systems, it is not that big of an issue. You will have just as many nice days up there as you will on the ground. This means, even if your condo is near the top of the building you’ll be able to enjoy as many pleasant days reaping all the benefits of your balcony whether you live on floor 4 or fourteen, but you want to select furniture that’s not going to act like a kite and fly. For easy cleaning, select both furniture and accessories that can be cleaned with some diluted bleach. 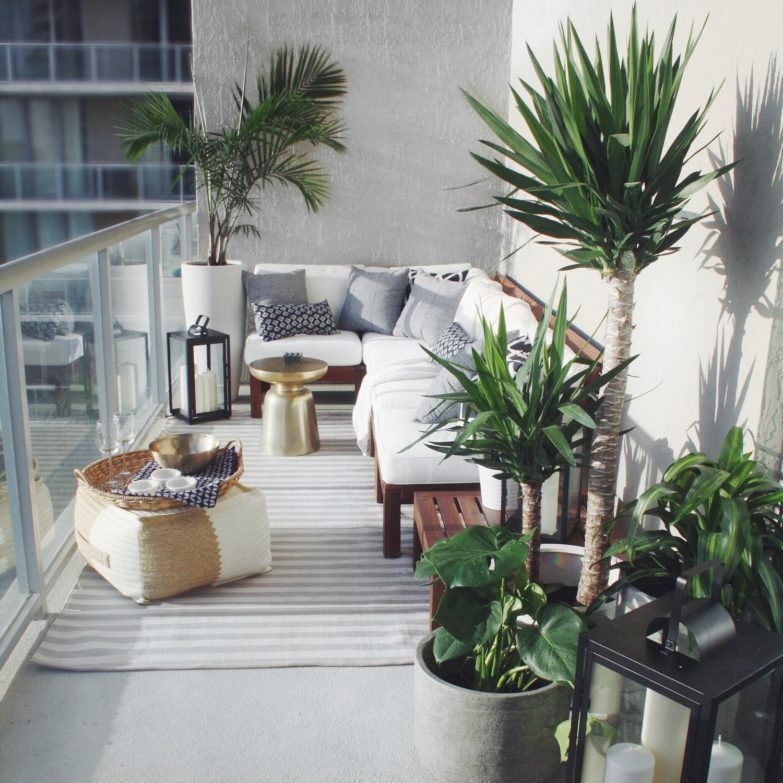 In order to truly make your balcony flow into the rest of your condo you’ll want to consider creating a look that is somewhat coordinated. A mix of similar materials between your outdoor and the adjoining indoor space can really tie the two rooms together. Look into mixtures of wood, metal, and like coloured carpeting and tiling to pair the spaces in a warm and cozy way. Wood flooring and similar accents can make it feel like you’re on a patio in Muskoka and not in the centre of the city. Soft shades of wheat and ivory helps channel luxury resort style. Not ready for white furniture? Platt suggests getting some white marble plates and flatware to embrace this trend when entertaining. To warm things up consider using metallic accents in gold, silver, copper, or a mixture of metals. Some balconies have awkward shapes, or just seem really tiny. The right furniture and some clever placement can help open up this space. 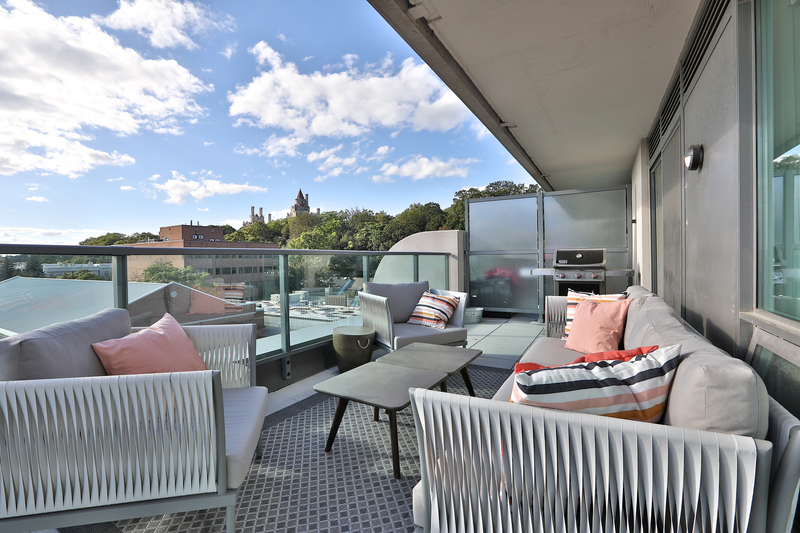 Narrow balconies can be made extra intimate thanks to one or two pieces of somewhat over-sized pieces of furniture. Bring life and interest to an unconventional shaped balcony by installing some retro mosaic tiles. Without great lighting, a patio loses its appeal for entertaining when the sun goes down. For those who want a subtle glow, consider some string fairy lights, pendant lighting or solar chandelier lights. Other fantastic options include string lights, candle light, or even ceiling lights. A fun idea can be to get lettering lights with an inspiring message (or even family names) for both your indoor and outdoor space, to tie it all together. Urban gardening continues to grow as a trend. Even though space may be limited, vertical gardens can be used to maximize gardening potential. Before deciding what to grow in your sky high garden, look for crops that match your location: southern balconies will get the most sun, followed by the west, while the east will only see the sun in the morning. The most challenging space to grow veggies is on balconies that face north, but north facing green thumbs may have luck with both flowers and herbs. Highly recommended flowers and plants for balcony gardening newbies include: shrubs, geraniums, succulents, impatiens, and begonias. Just remember to move them inside when it gets cold out. Not feeling the maintenance required for plants or gardening, check out some faux greenery to keep things looking lush and alive. Certain types of furniture or materials may not be permitted in your building. Do your research ahead of time, and find out whether or not you’ll need to get permission from the condo association for the work you have planned. Some property managers have an easy approach where you’ll just need to show them a sample of the new flooring you plan on putting down, whereas others require detailed plans and proposals, and a presentation during the monthly board meeting, which can lead to a lengthy lead time to approve renovation projects. 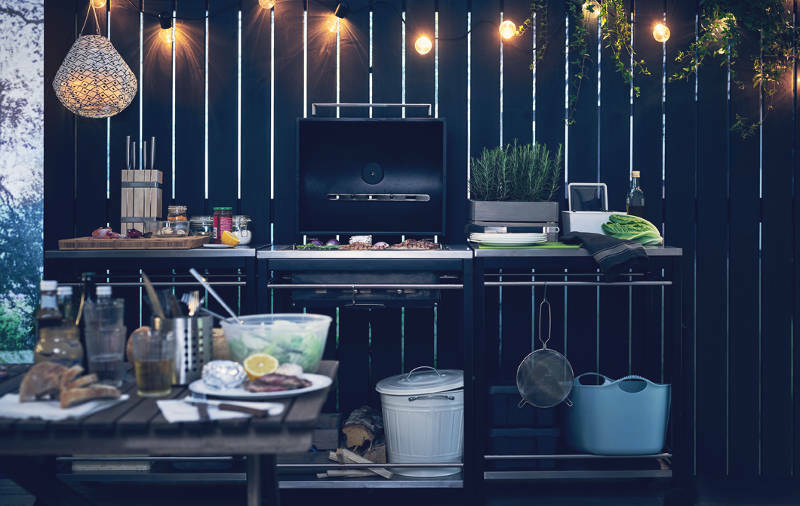 While not everyone plays by the rules when it comes to their condo, think about all of the barbeques on condo balconies in the city – most of these are illegal, that is unless a gas line has been built into the structure of the condo, or the board has granted a formal declaration that they’ve been given a green light. Playing nice with the board is the best way to have your project go off without a hitch (or angry letter from the condo board). Most condos have rules surrounding hours and days of the week you are permitted to complete work on your condo. 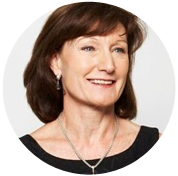 By finding out what hours and days are available to you, you can better communicate when seeking out quotes, meaning you’ll have a better handle on the budget of your project, expected time-lines, and sticking to it. While Toronto Noise Bylaws only allow for construction equipment use between 7AM to 7PM on weekdays and 9AM to 7PM on Saturdays, many condos restrict these hours further to only weekday work, from 9AM to 5PM. Is Patio Season Worth It in Toronto? The balcony may indeed be the architectural equivalent of the NordicTrack machine - you buy it because you want to see yourself using it, but seldom do; though at least an exercise machine is usable in winter. Balcony season in Toronto lasts only about three months. Others, like Interior Designer Dan Menchions disagree saying, "It’s an extension of your home," and says that balconies that are six feet deep are becoming a standard that people are having fun decking out and enjoying. Skepticism on usage aside, you can extend your patio season by as many as two to four months by investing in patio heaters and some stylish blankets. Check out what your neighbours have been up to in terms of expanding their patio into their regular entertaining hub. They’ll likely have all the skinny you need on what the condo board will and will not approve, and probably have some recommendations in terms of contractors that will work within your budget and timeline.